Rico by D'Addario reeds are unfiled and feature a thinner profile and blank. Designed for ease of response, they are ideal for students, revered by educators worldwide, and are a favorite among jazz musicians. 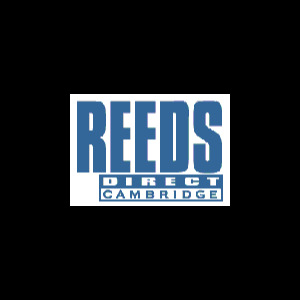 Dâ€™Addarioâ€™s state-of-the-art machinery and reed-making process have resulted in unprecedented consistency in todayâ€™s Rico reed.